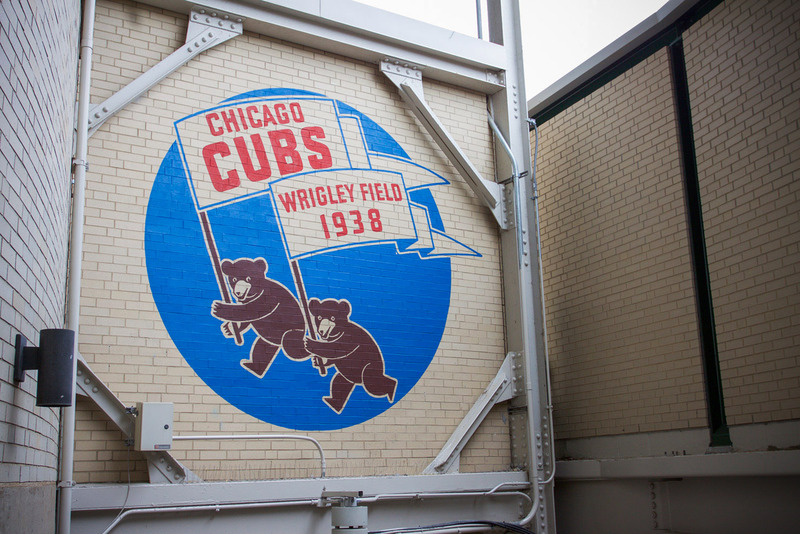 Wrigley Field, built in 1914, is the second oldest ballpark in Major League Baseball. 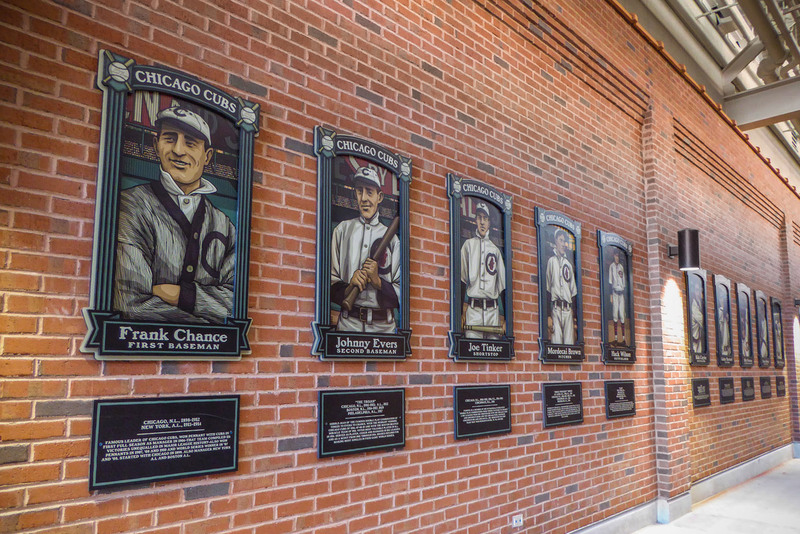 The 1060 Project multi-year restoration will bring back the charm the ballpark had in what’s considered its “Golden Age,” the 1930s. 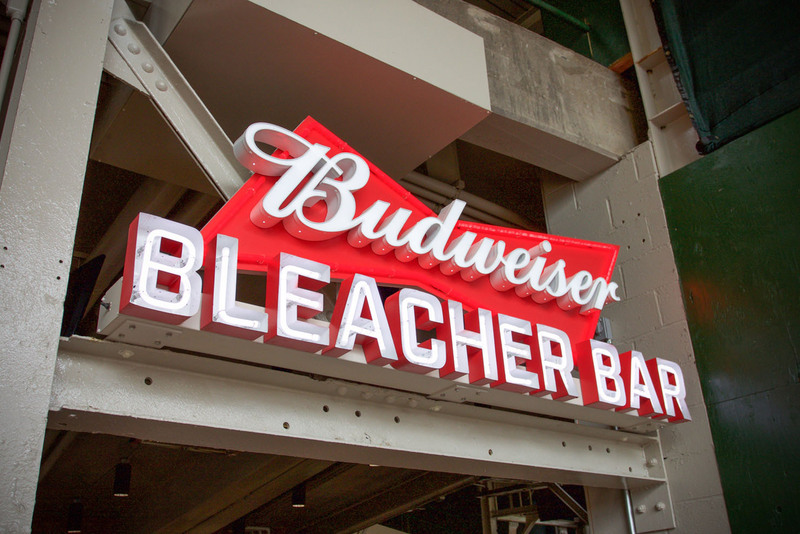 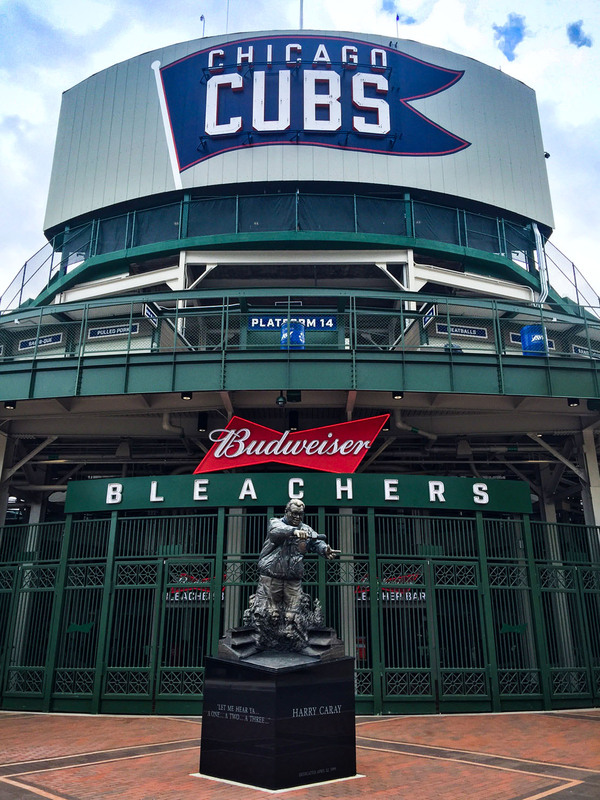 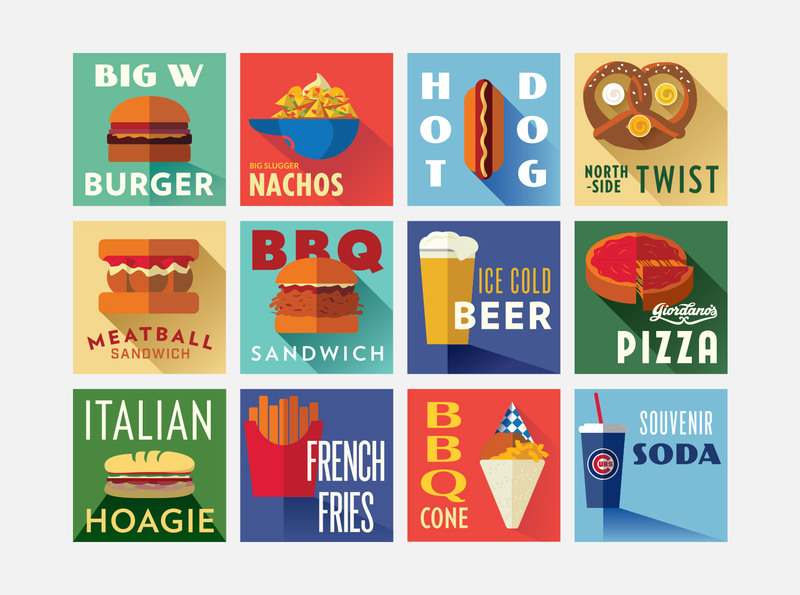 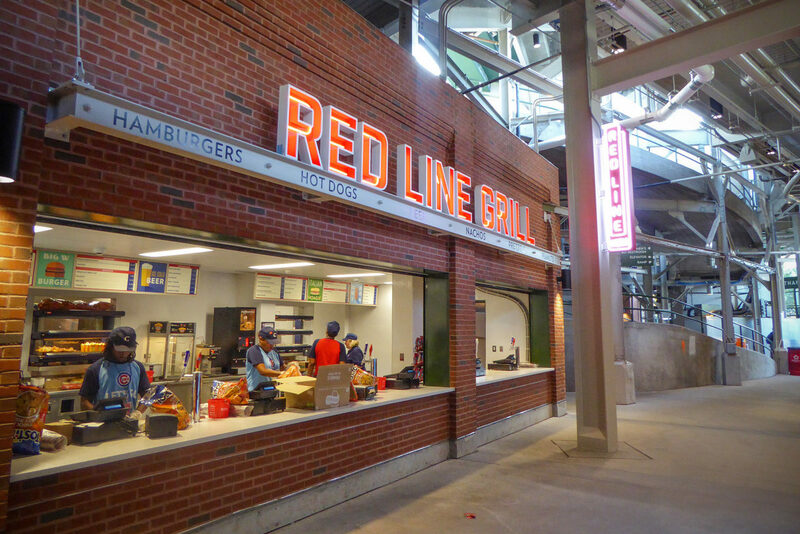 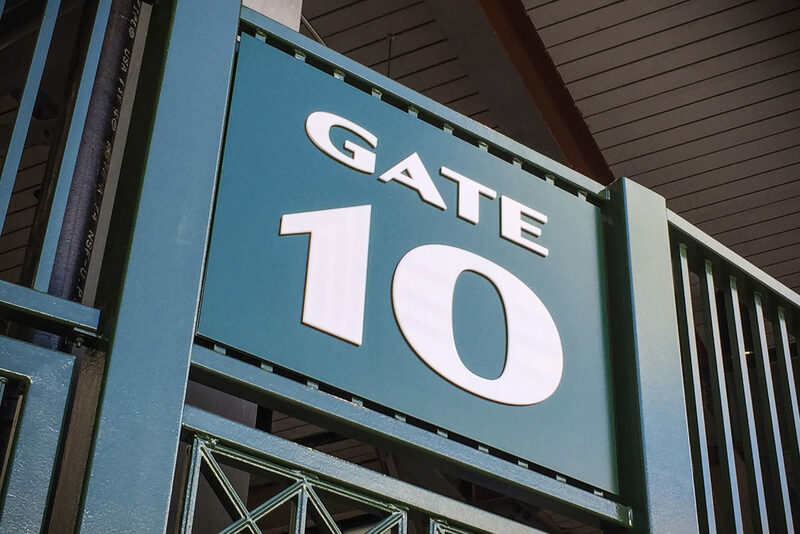 YDI was contracted to create pageantry, wayfinding, concessions and sponsorship signage for the Budweiser Bleachers in Wrigley Field. 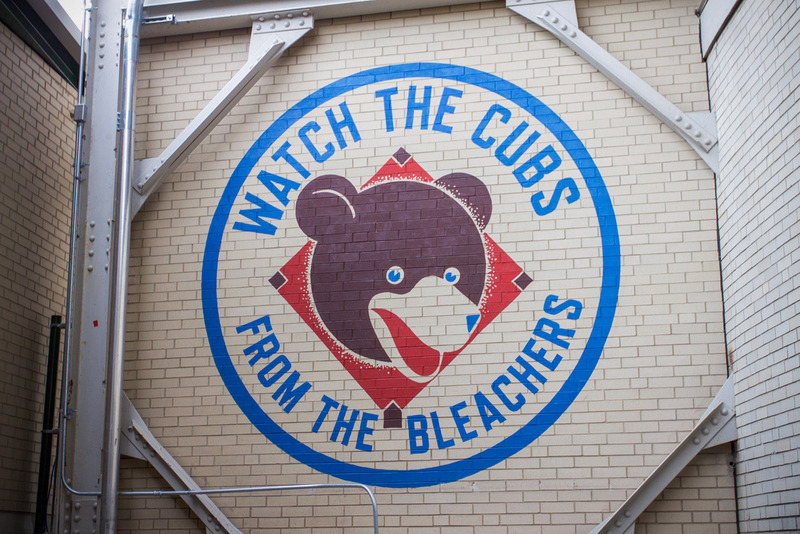 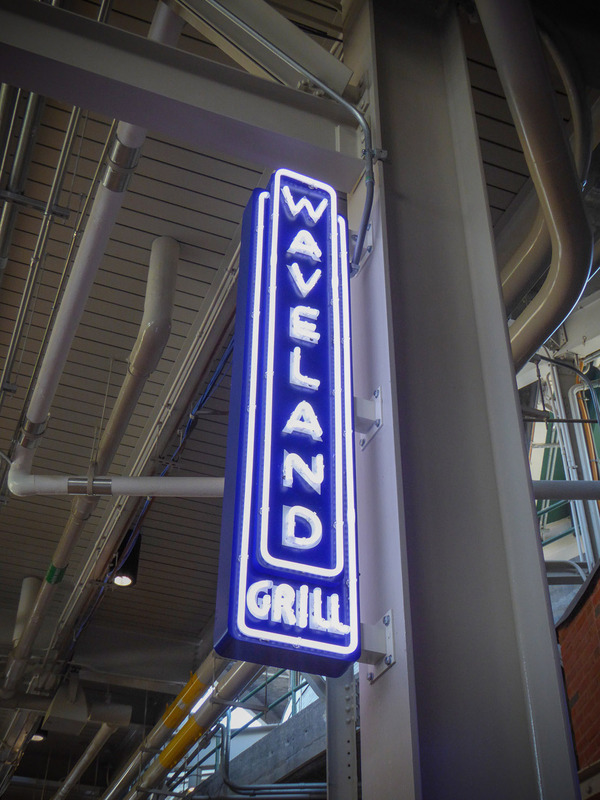 Highlights include a replica of the outfield ivy wall for photo ops and historic Otis Shepard hand-painted graphics. 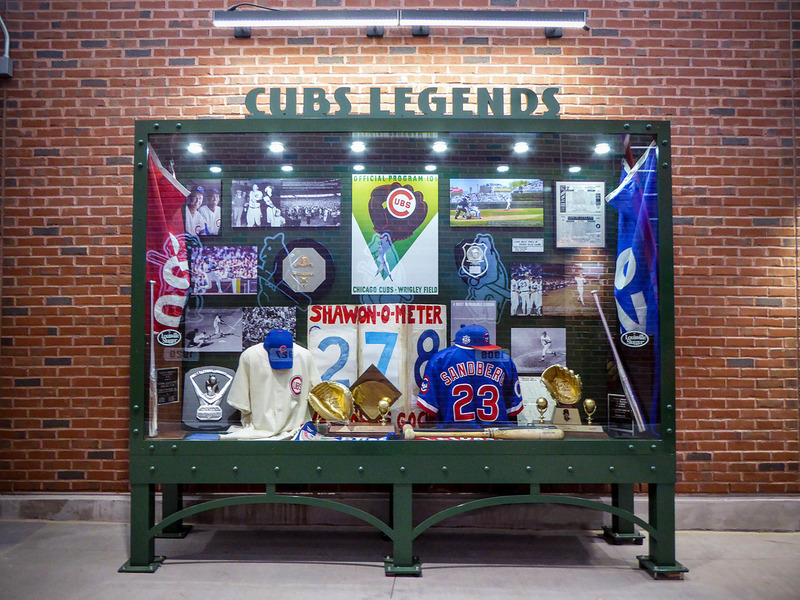 YDI worked with Susan Perrin Art Consulting on five custom display cases filled with Cubs and Wrigley Field history. 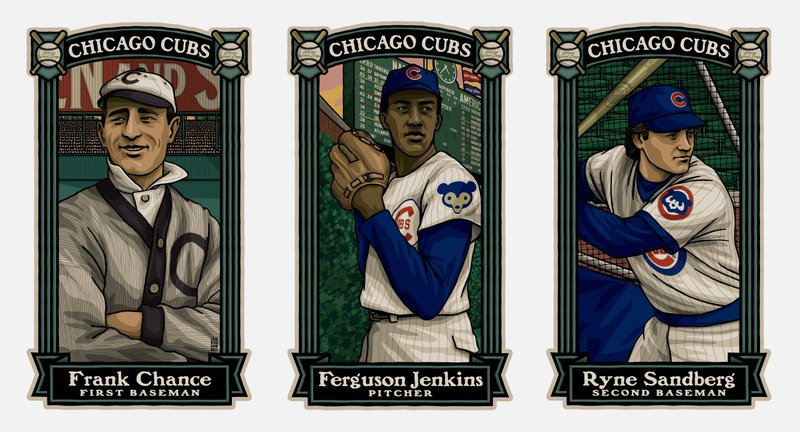 Cubs Hall of Fame illustrations by Gary Cieradkowski were paired with the exact wording on their plaque in Cooperstown. 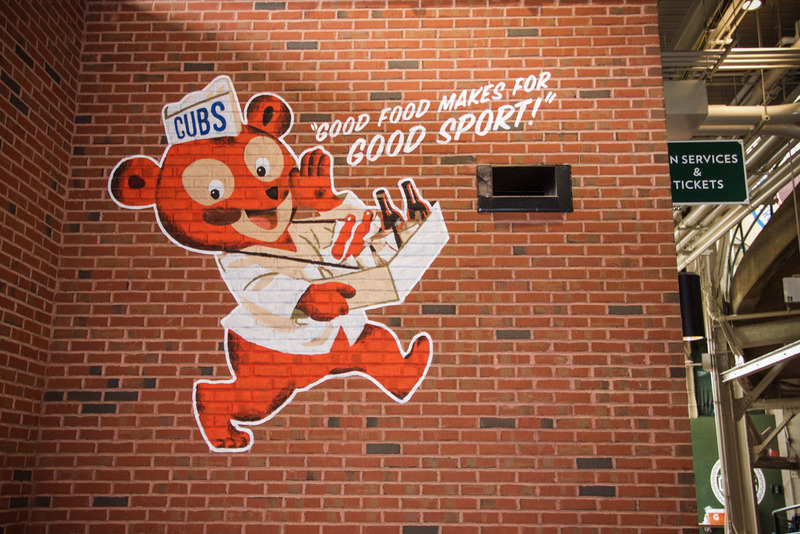 Using the Cubs’ historic archive, YDI was able to bring some history into a new section of the ballpark.